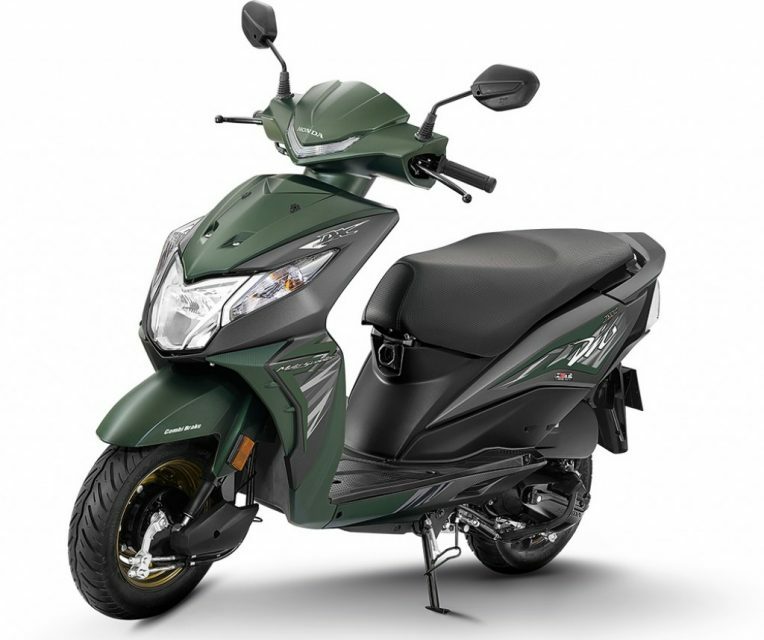 Honda Motorcycle & Scooter India Pvt Ltd (HMSI) has announced the introduction of an update to the highly popular Dio scooter for the domestic market. The Dio is one of the top selling scooters for the Japanese manufacturer in India and is responsible for the brand closing the now narrowly existing gap to two-wheeler market leader Hero MotoCorp. The upgraded Dio gets a number of new features and its pricing starts from Rs. 51,292 (ex-showroom, New Delhi). It has been made available in a couple of variants namely an entry-level Standard and top-of-the-range Deluxe. The most significant of the features compared to the previous model is the inclusion of LED headlight. The full LED headlamp also gets position lamp and is accompanied by front and rear hooks for added convenience as well as four-in-one lock with seat opener switch. The top-spec Deluxe comes equipped with a digital instrument cluster with three-step Eco Speed indicator and service due indicator, metal protector on the muffler and golden rims. 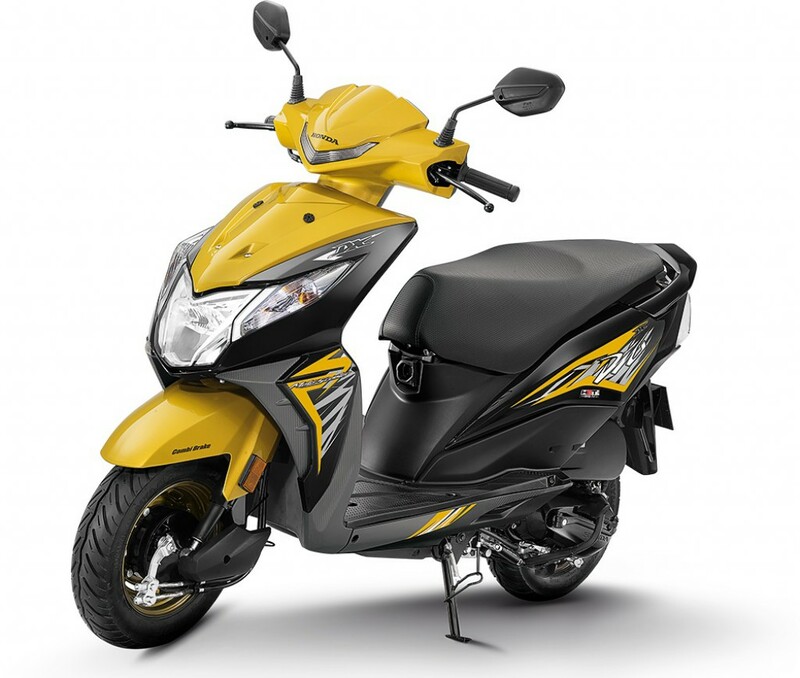 The updated Dio derives power from the same 109.19 cc single-cylinder HET (Honda Eco Technology) engine, which is good enough to produce a maximum power output of 8 bhp at 7,000 rpm and 8.91 Nm of peak torque delivered at 5,500 rpm. It is connected to a CVT transmission. The Dio scooter, mostly preferred by by youngsters, is also the largest exported scooter from India and has crossed five lakh export milestone according to Honda. Honda’s Combi Brake System (CBS) with Equalizer technology is offered as standard in the Dio. Tubeless tyres and 130 mm drum brakes on both ends are also provided in the model.